Now that the U-2 is staying in service for the foreseeable future, many possibilities for making it even better are being explored. Some are now funded, some are still on wish-lists. But Lockheed Martin U-2 program manager Kyle Franklin (below) has every reason to be optimistic. He told me recently: “we’re a sunrise platform now” – a reference to all those years when the Dragon Lady was slated for retirement as a “sunset” system. First up, the new active-array radar antenna. Test flights of the prototype ASARS-2B should start soon. I have already described the big jump in performance that Raytheon expects to achieve (scroll down to read the story: “Radar Imaging Could Be Even Better). A production contract should be awarded next spring, with procurement extending until 2023. Raytheon also wants to upgrade the ‘back-end’ processor and other boxes of this premier system, to make the ASARS-2C version. But 2C is not yet funded. Then the multispectral imaging sensor. The current SYERS already offers 10-band coverage in the -2C version. Some enhancements to the optics and the focal planes are now in the budget. But it is no longer in production, and UTA Aerospace Systems has moved on to the MS-177, another high-end long-range sensor. This provides greater area coverage and can track moving targets. It is going onto the Global Hawk, and there’s a good argument for buying a few more to equip the U-2. 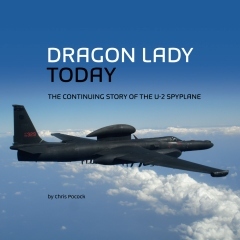 The U-2’s Airborne Signals Intelligence Payload (ASIP) is a relatively new sensor, but new signals are emerging all the time, and adversaries are developing new encryption techniques. Northrop Grumman will be funded to improve ASIP, and to address ‘vanishing vendor’ and reliability issues. The bad guys are also jamming GPS navigation systems. The U-2 has an integrated GPS/INS and, unlike the UAV that was touted as its replacement, there’s a pilot onboard that can react to such contingencies. But for complete assurance, an astro-navigation system is desirable. Years ago, the U-2 had a star-tracker, and it may have one again in the future. The Draper Laboratory is working to reduce the size of a system that it has already flown on a larger aircraft. In a series of test flights from Palmdale and Elmendorf airbase, AK, over the past few years, Lockheed Martin has demonstrated the significant utility of the U-2 as a data conversion and relay platform for other aircraft, including the F-22 and F-35 stealth fighters. The drive towards Open Mission Systems, and LM’s development of the so-called “Einstein Box” has been well-reported elsewhere. I will be returning to this subject in these pages, but for now, you should know that this box also offers some significant possibilities for the onboard processing and fusion of reconnaissance data. “It’s incredibly flexible,” Franklin told me. What about the airframes? 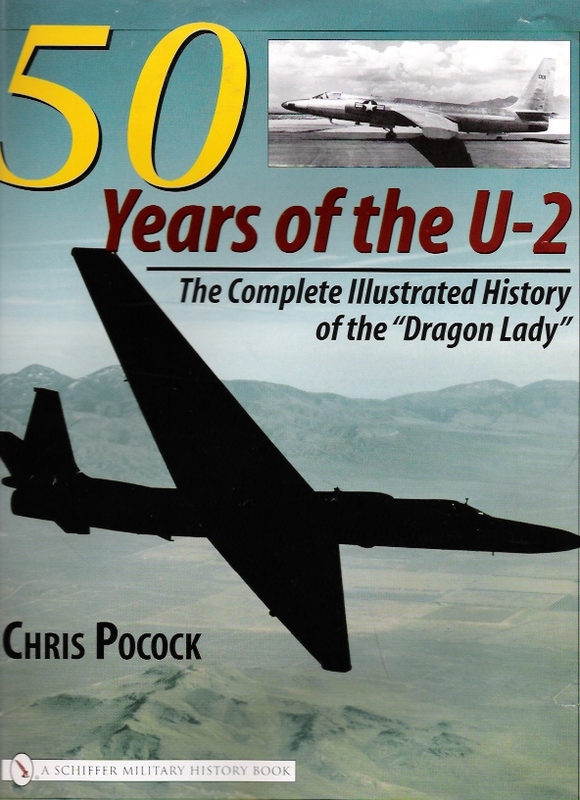 The U-2 program has to endure many ill-informed comments about what an ‘old’ airplane it is. As I made clear on page 16 of DRAGON LADY TODAY, this is nonsense. And now the Air Force is paying for a Loads and Environment Spectra Survey (L/ESS). The U-2 program manager expects it to confirm that the jet is good for 75,000 hours of flight. At current utilization rates, that could keep the Dragon Lady in service until the end of this century!